Ep 108A – 5th January 2016: C’est La Vie! We return in the new year with an exciting new dish! 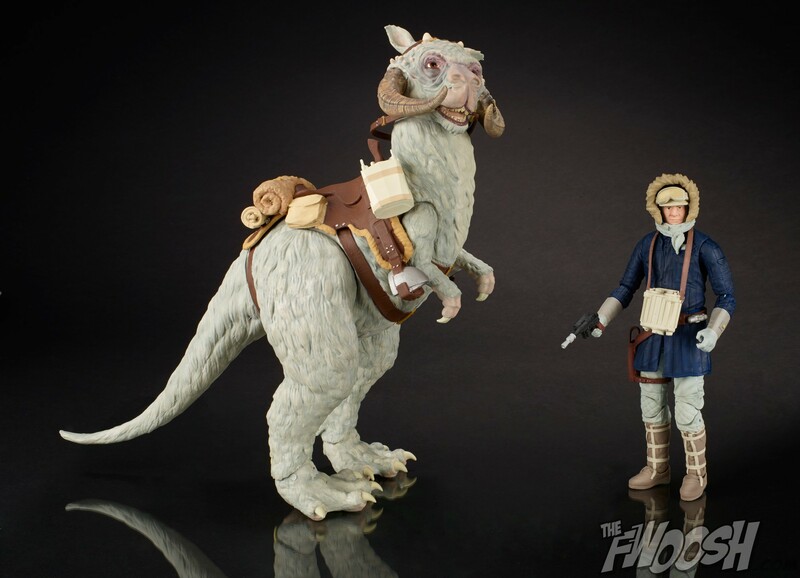 We serve an Entree of soft Soft Bellied Taun Tauns with Aliens over Easy. For the main dish we have Defective dino drumsticks, with a shot of C’est La Vie, and a nice dessert of Furbis Friend. Bon Appetit!